EVERYONE HAS REIKI ENERGY. AND ANYONE CAN TRANSMIT HEALING MAGNETIC ENERGY THROUGH THE POWER OF TOUCH. 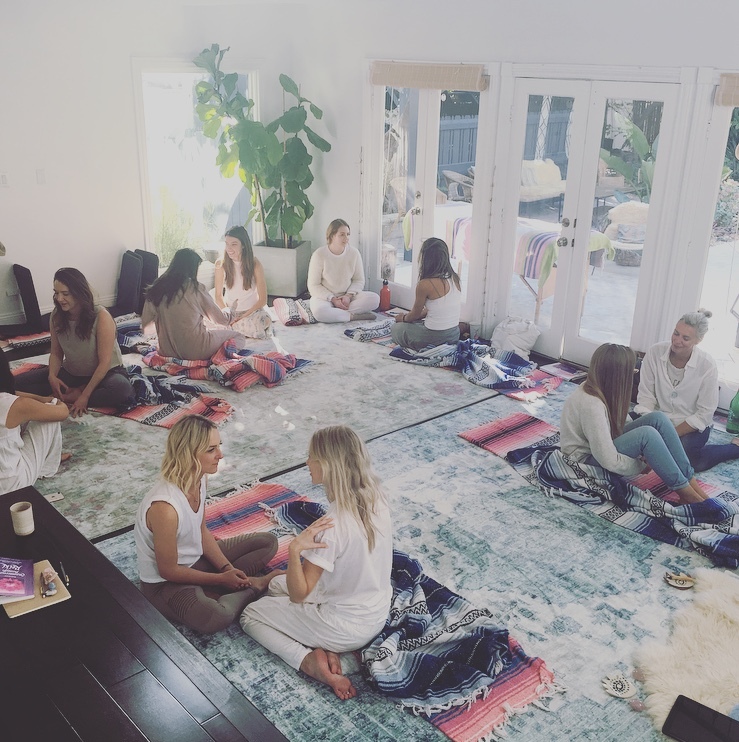 Talking about the power of Reiki on Free & Native. 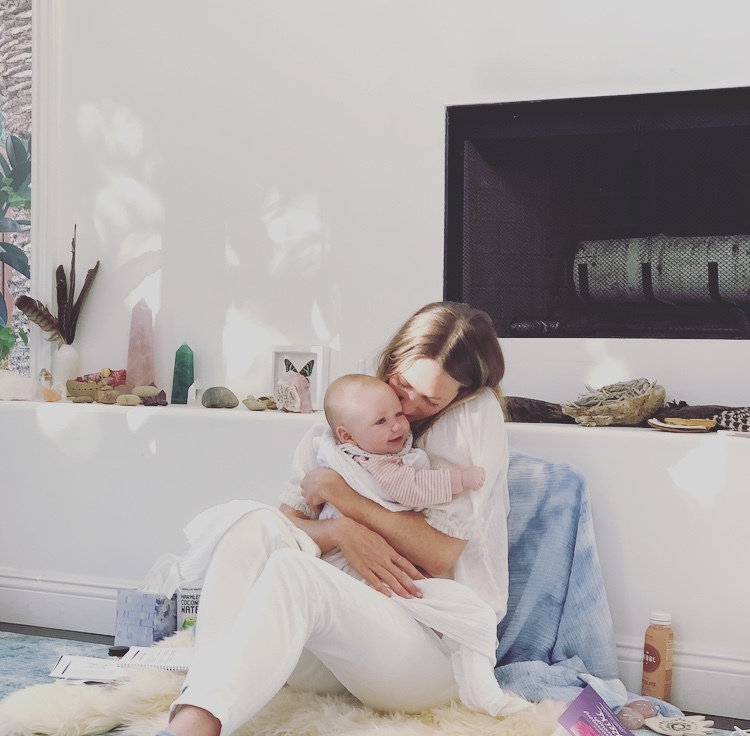 Reiki healer, acupuncturist, and holistic health coach Lara Elliott has been a wise light in our lives for years — in her home in East Los Angeles, we visited with her on a spring day to discuss what it means, truly, to be well.